What, you haven’t toured the hallowed, be-pinked grounds of the Rosé Hall of Fame? And the spectacle contained within? Ok, me neither. Because it doesn’t exist. Except…IN MY MIND. I love rosé so much. It’s a year-roundable wine; drink it in the winter. But, naturally, when things heat up, rosé coverage blows up. And I am not immune to its siren call. (Though this tune does not end up in shipwrecks, death, etc.) But I have witnessed a sea-change in how I like my rosé. I’m getting a little tired of those that are super-pale and watery. It’s like they are the unoaked Chardonnay of rosé. Kinda boring. Don’t get me wrong, I’ll still crush a ton of it in backyards from Seattle to Sonoma to Saratoga Springs. But I’m looking for a little more depth, substance, and sizzle. Something memorable. 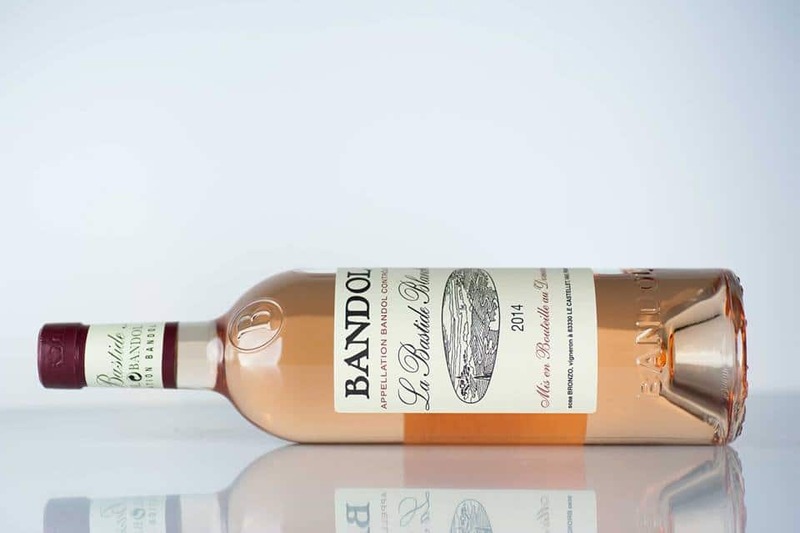 This killer rosé hails from the Bandol region of Southern France. It’s a blend of Mourvèdre, Cinsault, and Grenache. It’s said Mourvèdre is a grape that likes to be able to see the ocean, thriving in coastal regions like Bandol. You know, Seattle is an environment like that. But am I cool, productive, and happy and stuff ensconced in an environment like this? Sometimes. I wish I knew Mourvèdre’s secret. It’s too cool. Anyway, this rosé rules. It’s my all-time favorite. (I paid $22 for it at the QFC in Bellevue, WA, BTW. Thanks, Carly!) It’s got the kind of textural pleasure you get from running your fingers along something compelling and comfortable. Know what? 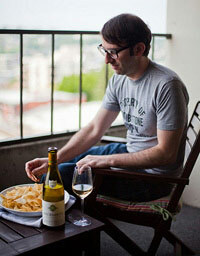 You could even enjoy this wine with a grilled steak. No shrinking violet, this La Bastide Blanche! If you’re lucky, you might find it in magnums. And that might cause you to die of happiness, so be careful, breathe, and make room in your damn fridge. To recap: don’t shipwreck, don’t literally die of happiness, and pounce on magnums of pink wine. Images via La Bastide Blanche’s Facebook page. 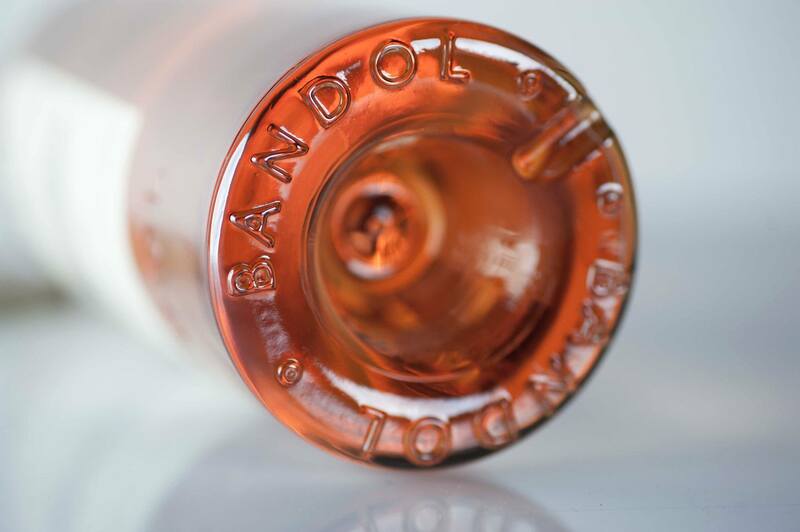 Love me some Bandol! 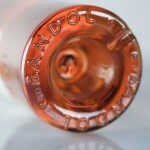 My best rosé in the world is Domaines Ott–great (but expensive). You gotta get your hands on this one. Importer is Weygandt-Metzler.